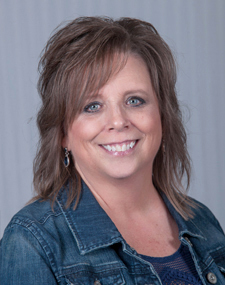 Dawn has been with the College for almost 12 years and transferred to the PA Department about a year ago after being the Administrative Assistant for the School of Health Sciences. She is a graduate of CSS and received her BA in Organizational Behaviors in December of 2015. She is happily married and has two daughters. In her downtime, she loves fishing, reading, spending time with her family, and watching football (Skol Vikings!!). 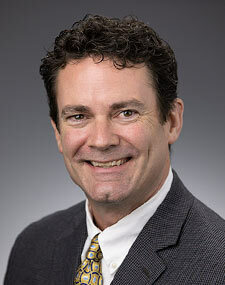 Dr. Cleary is a family physician who has been in practice in Grand Rapids, Minnesota since 1997. She is originally from North Dakota. She attended Macalester College and the University of Minnesota Medical School, obtaining the first 2 years of her medical education at the Duluth campus. She completed her Family Medicine residency at North Memorial Medical Center and then spent several years in Boise, Idaho before returning to northern Minnesota. While in Idaho she worked in a small family medicine practice, and then as faculty at the Family Practice Residency of Idaho. She joined the PA program as Medical Director in 2015. Her interests include longitudinal care and clinical teaching. Shawn Garvey, MS, PA-C is a physician assistant originally from Michigan and has a degree in biology from University of Michigan in Ann Arbor. She graduated from the physician assistant program at Baylor College of Medicine in Houston, Texas. She began her practice in pediatrics and then family practice in rural Minnesota. Shawn joined CSS as faculty and Director of Curriculum in 2014. She has a special interest in patient education. She continues to see patients one day a week in Allergy at Essentia Health with an emphasis on telemedicine rural outreach. 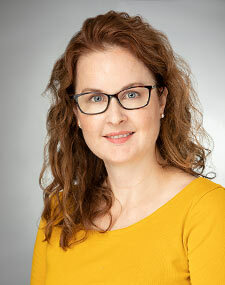 Carolyn Jahr, MS, PA-C is a physician assistant who has served the Northeastern Minnesota patient population since 2008. Prior to becoming a faculty member, she practiced in general surgery, with additional experience in colorectal, vascular, and bariatric subspecialties. She was the first PA to be employed by her surgical practice, and served as the inaugural program coordinator for a local weight loss surgery program. She has additional practice experience in an urgent care setting. Throughout her clinical career, Carolyn has enjoyed serving as a clinical preceptor for physician assistant students, and as a mentor for individuals interested in pursuing the PA profession. 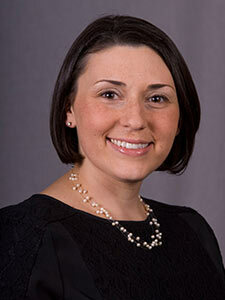 Her special interests include team-based healthcare delivery and PA practice integration. She resides locally with her husband and two daughters, and is a graduate of the Springfield College Physician Assistant Program in Springfield, Massachusetts. 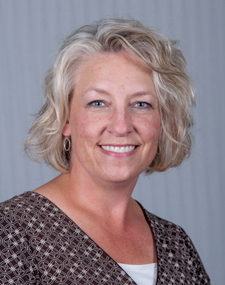 Dr. Kim Kruger is a family physician who has been educating medical professionals since 2000. She grew up in New Ulm, MN and attended Gustavus Adolphus College. She received her medical doctorate from the University of MInnesota Medical School and completed her residency in family medicine at St. John's Hospital in Maplewood, Minn. She enjoyed practicing rural family medicine for many years in Buffalo and Cokato, MN before joining the faculty at the University of Minnesota-Duluth Family Medicine Residency Program in 2004. After 10 years as faculty and program director, she joined the CSS faculty as inaugural chairperson of the Physician Assistant program in 2014. She completed her MBA in 2014 at the University of Massachusetts-Amherst. 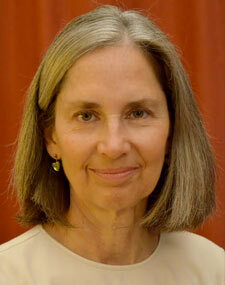 She is passionate about women's health, geriatrics and rural medicine. 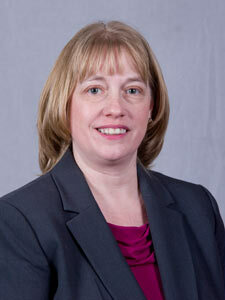 Dr. Kimberly Lakhan is a Duluth native and an Otolaryngology (ENT) PA who has been serving the Northland since 1999. In addition to ENT, she has experience in facial aesthetics, infectious diseases, travel medicine, and urgent care. Dr. Lakhan was the first PA to be employed by her surgical practice, and has previously acted as the program development chair of the Essentia Health Balance Center, as well as Essentia Health-East PA-APRN Student Placement Program Director, and Essentia-East PA-APRN Council Chair where she worked diligently to support and promote the practice of nearly 400 PAs and advanced practice nurses. Throughout her career, she has enjoyed teaching and precepting PA students, NP students, medical students, and residents. Dr. Lakhan graduated from St. Olaf College iwith a BA in Chemistry and Psychology (concentration in Neuroscience), and earned her PA as a member of Augsburg’s inaugural program. She later earned a master of Physician Assistant Studies in Otolaryngology (MPAS) from the University of Nebraska Medical Center and a doctorate of Health Science (DHSc ) in Global Health from A.T. Still Univeristy. She is a grant recipient from The Whiteside Research Institute and Essentia Health Foundation for her research on the prevalence and epidemiology of HPV in oral squamous cell carcinoma. As an active member of the Minnesota Academy of PAs (MAPA), Dr. Lakhan currently serves on the MAPA board as a Director-at-Large. She is also a distinguished fellow of the American Academy of PAs (AAPA), current member of the Task Force to Update AAPA's Model State Legislation, and former board member of the Society of PAs in Otorhinolaryngology, Head & Neck Surgery (SPAO-HNS). 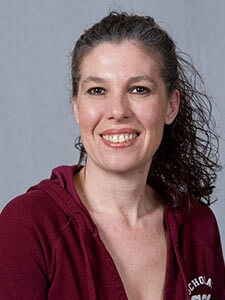 Her clinical interests include vestibular disorders, neurootology, sinus disease, and pediatric ENT. Her research interests include the role of HPV in oral cancer, global health, health care ethics and economics, interdisciplinary health care, and PA workforce issues. Her personal interests include traveling with her husband and three children, cross-country skiing, photography, and knitting. Julie is a Duluth-area native who comes to CSS after 30 years as the Program Manager at the Duluth Family Medicine Residency Program in Duluth, Minn. Her skills include curriculum development, budget management, student and faculty recruitment, accreditation and admission processes. She has successfully raised two children and two naughty, but adorable little dogs! Julie enjoys traveling, reading, movies and all types of sports. 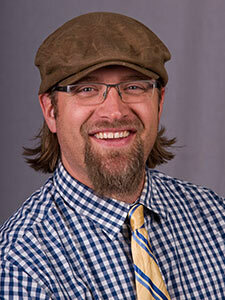 Dr. Jake Oestreich is a family physician serving the Twin Ports and North Shore community since 2007. He is a graduate of the University of Minnesota-Duluth School of Medicine and the Duluth Family Medicine Residency Program. Before joining the CSS PA program he practiced at the Community Health Center in Superior, WI as well as Lake View Clinic and Hospital in Two Harbors, MN. He currently practices in Silver Bay, MN one day per week. While practicing he has participated in team based healthcare with multiple physician assistants and nurse practitioners. He has also precepted for medical students, physician assistant students and nurse practitioner students. His professional interests include rural health, serving the underserved and international medicine. His personal interests revolve primarily around his wife and two young sons. They can often all be found romping in the woods on their mountain bikes or exploring the shores and rivers of Lake Superior. He will learn to surf and paraglide one of these days.